As is usually the case, blame the Saturn’s infamously complex hardware for this. Sega will at last be putting out an honest-to-goodness internally developed Sega Genesis Mini, much in the vein of Nintendo’s NES Classic Mini and SNES Classic Mini consoles. It’s due out this year, and naturally, fans of Sega’s glorious 16-bit days are excited. But is this a one time thing, or might we expect Sega to continue producing these? For instance, could they not follow this up with a Sega Saturn Mini? 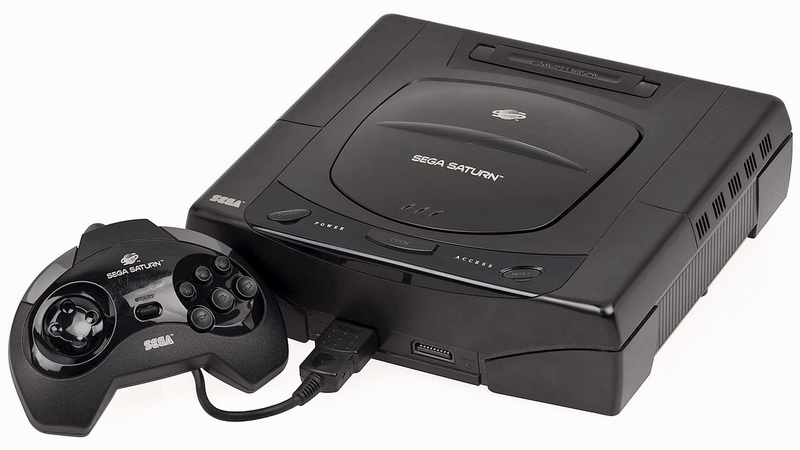 The Sega Saturn was famously a failure, thanks to an extremely complicated hardware architecture, high pricing, and lack of third party support, but over the years it’s developed a cult following—not to say anything of Japan, where it actually did better than the N64. So there would be a few people who would want a Sega Saturn Mini, right? But don’t expect it any time soon, if you are one of those people. Speaking to IGN Japan, Hiroyuki Miyazaki, who is leading the Genesis Mini project, pointed to the cost of the chips necessary for Saturn emulation as the big roadblock to having it be a reality. “It may be possible in 10 years. By that time the necessary chips should be cheaper,” he said. As noted, the Saturn’s architecture was famously complex—it was the Cell of its time, with multi-core CPUs far before multi-core CPUs became a thing, and a bevy of components thrown together in a mad dash to match the PlayStation’s raw hardware power (spoiler: it didn’t). Still, I hope it won’t actually take ten years—like many, I too would love to play Saturn games again, and a Saturn Classic would be a great reason to do so.